List Rules Vote up the animated shows that are secretly classics. Hundreds of cartoons have blared over childhood TV sets and filled the hours of entertainment-seeking adults. And while there's plenty of praise for long-running, award-winning shows like The Simpsons, Batman: The Animated Series, and Futurama, there are a handful of underrated cartoons that entertained, inspired, and get overlooked. You smile when you hear cartoon titles like Invader Zim, Gargoyles, or Mission Hill, but they probably wouldn't be the first shows that pop into your head. Why is that? Sometimes they're cartoons canceled too soon. Other times these cult favorites were aired in a weird time slot, or were simply too niche to appeal to a large audience. Or maybe they were just the victims of bad luck - in a TV landscape stuffed with must-watch shows, these cartoons could have been overshadowed. Refresh your memory and enjoy the nostalgia offered by this list of cartoons that didn't get the recognition they deserved. The animated black comedy featured Will Ferrell as the voice of the limbless Bob Oblong, the patriarch of a family of freaks. Despite the show's witty yet gross humor, The Oblongs was canceled after its first season on The WB. Luckily, fans got to see the series in its entirety on Adult Swim. The critically lauded Gargoyles featured a compelling story and a serious tone that was missing from many cartoons. 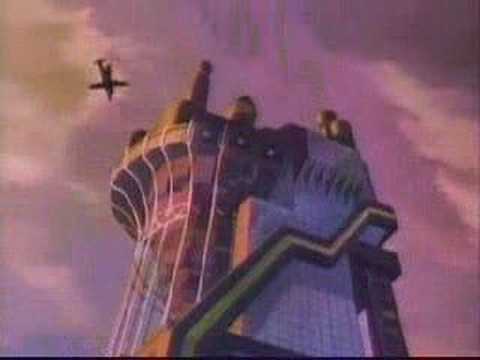 The series followed a group of medieval gargoyles who defend modern-day New York City from ancient evils. Despite its loyal fanbase, the show didn't make record ratings for Disney and seemed out of place in its otherwise upbeat cartoon line-up. Gargoyles was canceled after three seasons, though it continues to crop up in comic book form. 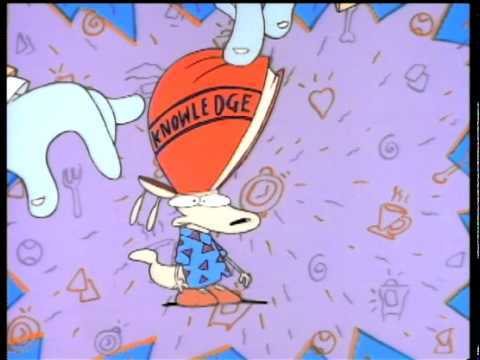 The Nicktoons of the 1990s offered a lot of entertainment for kids in the form of Rugrats, Ren & Stimpy, and Doug, but Rocko's Modern Life was often overlooked. The slice-of-life adventures of the wallaby Rocko and his gluttonous buddy Heffer featured surreal animation, offbeat hilarity, and even snuck some dirty jokes past the censors. Ever rooted for a villainous alien to take over the world? If you watched Invader Zim, you most certainly did. Equal parts hilarious and disturbing, Zim's quest to conquer Earth alongside his trusty-yet-malfunctioning robot GIR received critical acclaim and won an Emmy, an Annie, and other awards for its writing and stylistic look. 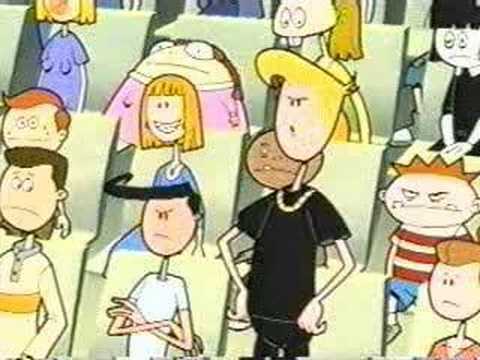 However, the show's ratings made Nickelodeon pull the plug on this cult hit.